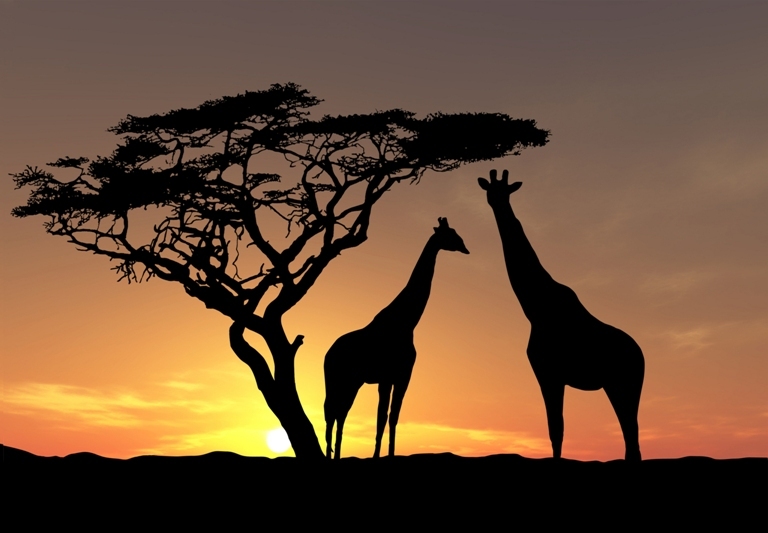 Planning a safari vacation? Make sure you’re packed right. Clever planned packing can make your safari smooth sailing. First things first- packing for a safari is somewhat different to packing for other holidays. Ensure that you pack light- you’ll probably be carrying your stuff from one camp to the other or even flying between camps. Therefore it is better to be prepared in such cases: a duffel bag or any soft bag is probably your best option. Now, for what goes into that bag. Here are a couple of handy hints to help you clear any doubts. Carrying long sleeved cotton T-Shirts and shirts is a good start. Not only does it save you from harsh sunlight but it also protects you from insect bites.The colour of your clothes is of considerable importance in a safari. Make it neutral colours and not prominent ones like red, yellow, orange etc. Ideal choices would be beige, olive, khaki colours that help you blend with the surroundings. Evenings can get quite cool so carrying a light fleece jacket is always a good idea. A wide brimmed hat to protect you from them midday sun and sturdy and comfortable walking shoes are a must. Ensure you’ve worn your shoes a couple of times before so that you’ve broken into them comfortably. Make sure your safari bag contains a big tube of high SPF sun block that will see you through the constant reapplications. Mosquito repellents, a first aid kit, a hand sanitiser, a granola bar (or other light snacks) to see you through the waiting periods, a bottle of water and a pair of good quality sun-glasses to keep the glare of the harsh sun at bay are also some of the other essential must haves. It’s a good idea to carry a pair of binoculars to spot the elusive animal in the distance and a flash light for walking around the camp at night and for within the tent itself. A portable charger also comes in very handy when moving directly from one safari park to the other. A whole lot of camps and lodges support the local community. Be sure to stay with a camp that takes these initiative seriously. If you’re interested then enquire beforehand to find out what you can do to support the local community and perhaps you can carry with you objects easily found at home such as school materials, toiletries, books et all. 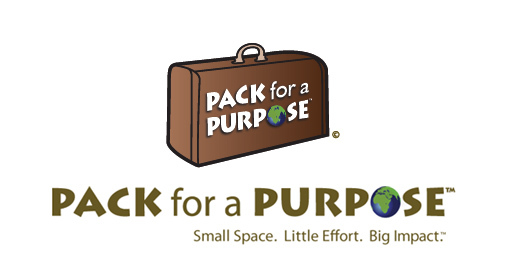 A good website to check regarding this is called Pack for a Purpose. Last but not the least bring with you a sense of adventure and acceptance of things to come. 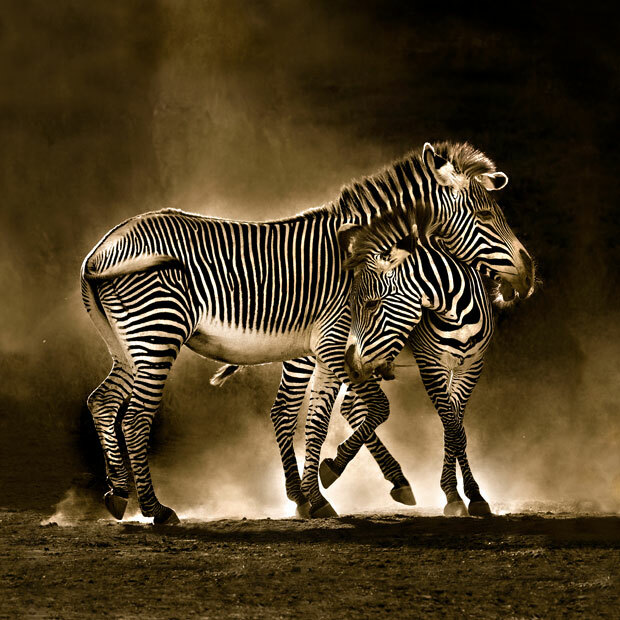 Safari Holidays might be a little daunting at first but it is an experience of a lifetime that should not be missed under any circumstances.